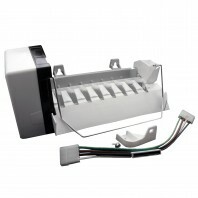 Icemaker not making ice? 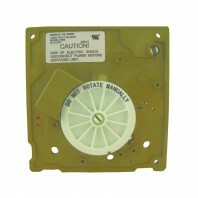 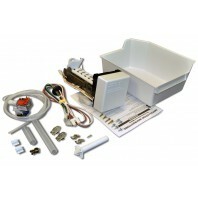 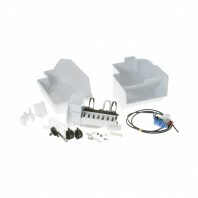 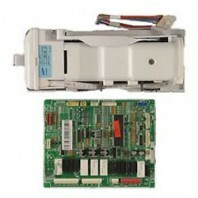 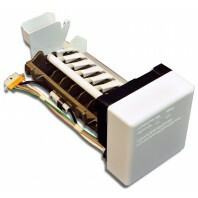 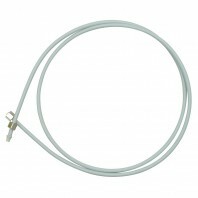 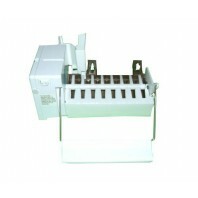 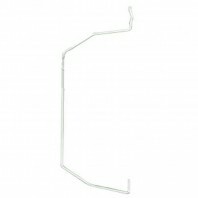 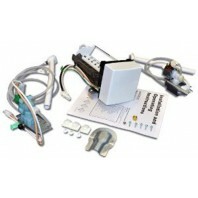 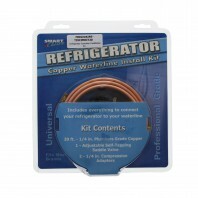 Don’t worry you’ll find everything you need to get your refrigerators icemaker back up and running. 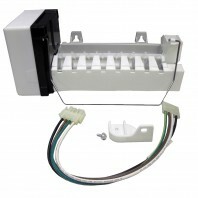 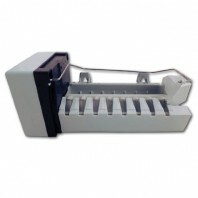 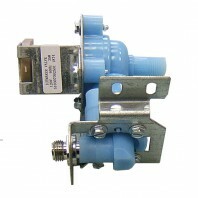 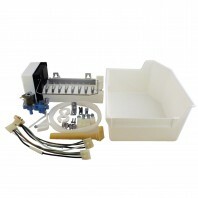 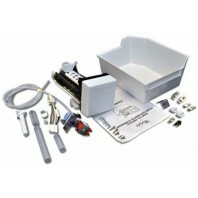 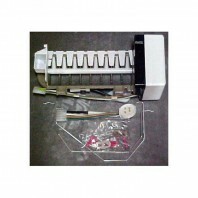 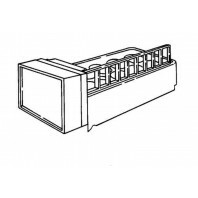 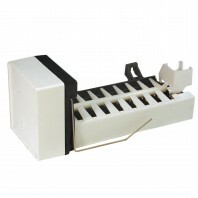 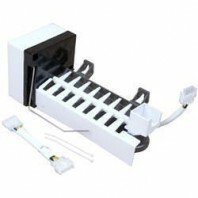 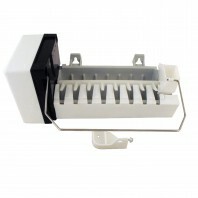 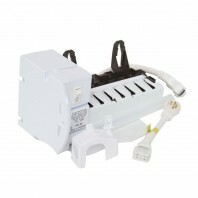 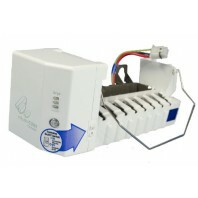 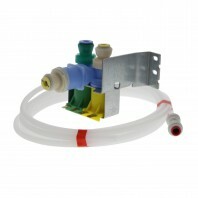 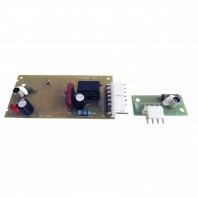 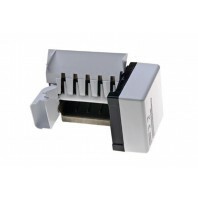 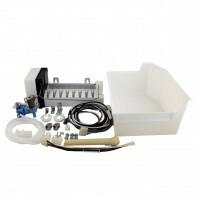 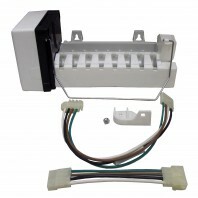 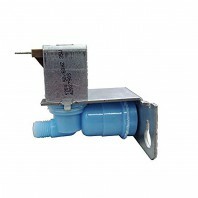 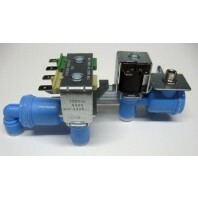 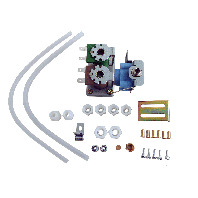 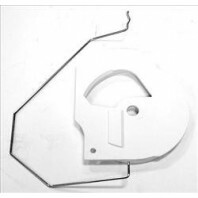 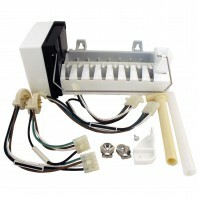 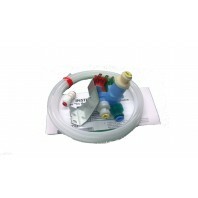 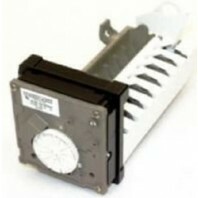 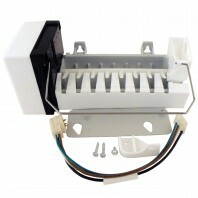 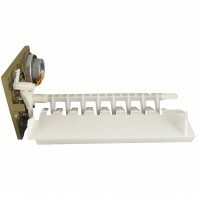 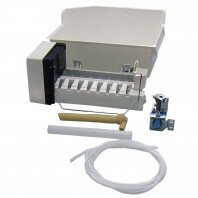 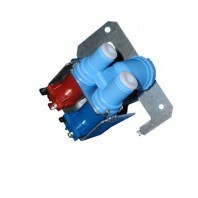 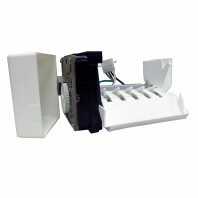 Whether your icemaker is broken and you need to replace the whole icemaker or you simply need to replace a part, Discount Filter Store has it all, with genuine OEM icemakers and replacement parts compatible with a variety of refrigerator brands. 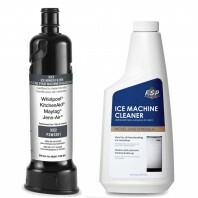 Not sure which part is right for your icemaker, give our experts a call 1-800-277-3458, and they would be glad to help you. 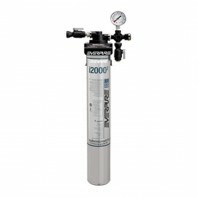 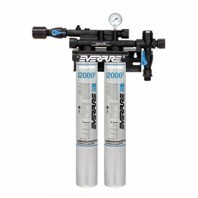 Need to replace you refrigerators water filter, check out our huge selection of refrigerator water filters.